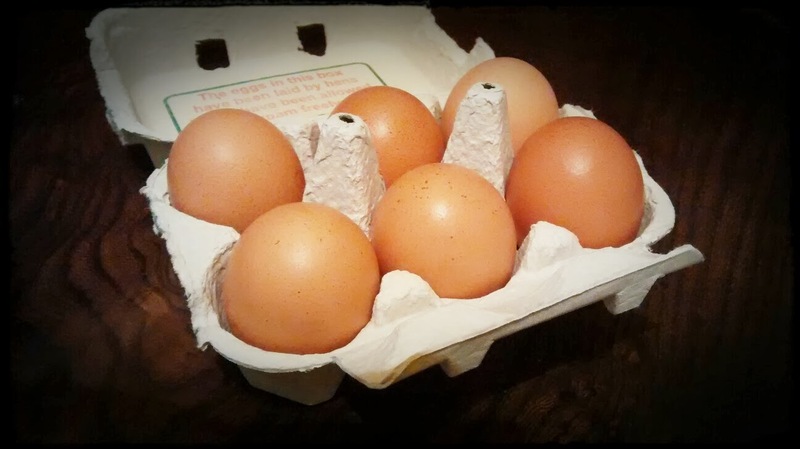 Despite being high in cholesterol, eggs do not raise plasma levels of cholesterol. We are dogmatically told that dietary cholesterol is the cause of cardiovascular disease. This is believed to be a ‘fact’ by many, including many medically trained professionals. However, the scientific evidence does not support this viewpoint. In fact the idea that cholesterol is the cause of cardiovascular disease is absurd and no more than pseudoscience. So what evidence is there that dietary cholesterol is not the cause of cardiovascular disease? Much of the theory of cholesterol causing cardiovascular disease was based on scientific studies by Ancel Keys. In these studies he showed an association between dietary cholesterol and cardiovascular disease in a number of countries. However, Keys chose to include only countries that fitted his hypothesis and left out data that would have nullified the association. His studies are now discredited, but the lie from it lives on in anti-cholesterol propaganda. The simple truth is that feeding subject high cholesterol diets does not cause elevations in plasma cholesterol concentrations. The Maasai eat almost exclusively high cholesterol foods and have low plasma cholesterol concentrations. This is because most of the cholesterol in the plasma is synthesised endogenously in the liver. As intakes go up, liver synthesis falls to maintain normal plasma cholesterol concentrations. Some studies have reported that increases in dietary cholesterol cause increases in plasma cholesterol. However, these studies have methodological problems. The main problem is that high cholesterol diets are also low fibre diets. This is problematic because fibre is known to lower plasma cholesterol levels by increasing bile excretion. Studies that claim to have shown that high cholesterol intakes raise plasma levels of cholesterol are therefore poorly designed. Fructose is a metabolic poison that when eaten to excess causes fatty liver disease, hepatic insulin resistance and abdominal obesity. This cluster of conditions is now termed the metabolic syndrome, the development of which is a risk factor for cardiovascular disease. As the metabolic syndrome develops changes to cholesterol metabolism in the liver occur. This leads to increases in the plasma cholesterol concentrations. Raised levels of plasma cholesterol are a risk factor for cardiovascular disease. As plasma cholesterol levels increase, cardiovascular disease risk also increases. However, this is an association. It cannot be said that plasma cholesterol is the cause of cardiovascular disease. In fact, raised plasma cholesterol and cardiovascular disease are both caused by another factor. This factor is likely the free radicals and inflammation generated by the metabolic syndrome. Low carbohydrate diets cause weight loss without calorie restriction. As weight loss occurs on such diets, improvements in plasma cholesterol are seen. This is because low carbohydrate diets reverse the severity of the metabolic syndrome, and as the insulin resistance, abdominal obesity and fatty liver rescind in severity, the plasma cholesterol levels concomitantly also drop. Eating high cholesterol foods in such diets does not diminish their benefits.